HUAWEI smartphones have been one of the most popular and best selling smartphones on the market in recent years. As a HUAWEI user, you may delete the files by accident on a phone. If you're suffering this miserable data loss, please read on and try the HUAWEI Android phone lost data recovery tool-- Any Android Data Recovery to recover photos, SMS, contacts, videos, call logs, and other files from HUAWEI phones. What You Must Know before Recovering Data on HUAWEI? As soon as you realize that some or all of your files had been deleted, stop using your device immediately to avoid old files being written by the new ones. You can't see the deleted files, but In fact, the deleted files are still from the technical view. With the help of Android Recovery, the lost files can be easily restored from your HUAWEI phone. And the process is quite simple and easy. Only need a few mouse clicks can get the job done. Tenorshare Android Data Recovery is a professional data recovery tool for Android phones and tablets. It can easily recover photos, videos, music files, documents, messages and contacts from Huawei Mate 9/P9/nova/G9/Ascend/Honor after you accidentally clicking the delete button. Now you can download the software and try to use it to retrieve deleted data. The following guide will be much helpful on how to recover deleted files from HUAWEI Android phone. Install and run Android data recovery, then connect your Huawei device to the computer via an USB cable. If you have enabled USB debugging on your Huawei phone before, go to step 3 straightly. If not, follow the below 3 ways to enable USB debugging according to the different Android OS version. 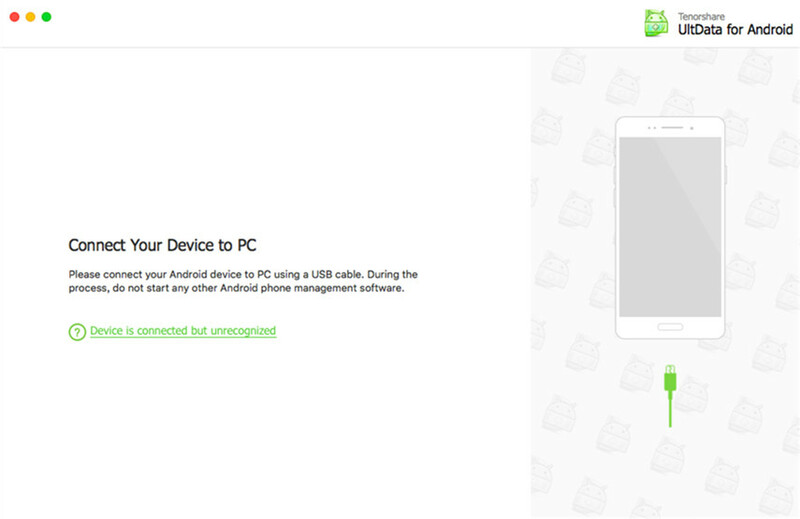 After that, Tenorshare Android Data Recovery will automatically start to install drive for your device. After detected, you need to allow the program Superuser authorization on the screen of your Huawei device before the scan. Just click "Allow" button to proceed. Then you're required to select file types that you'd like to scan. You can either tick "All File Types" or tick your desired ones only. After that, click "Next" to start scanning. After the scan, so you can easily preview all your files. Then just mark the files you want and click "Recover". Then choose a save path on your PC to save them. Now you know how to restore the lost data from your Huawei smartphone using this data recovery software. 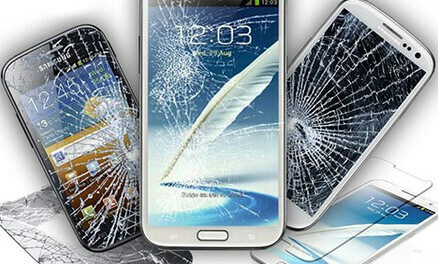 Just get the data recovery and retrieve lost data on your phone now!